The Evening Extra Magic Hour attractions are going to be changing. Starting today, Splash Mountain will no longer be included in Evening Extra Magic Hours. 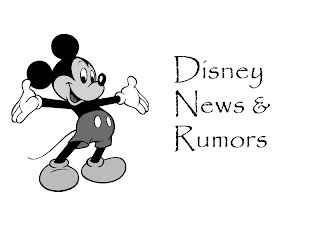 In it's place, The Enchanted Tiki Room and Country Bears Jamboree (when finished with it's refurb) will be included. A new castle projection show called Celebrate the Magic will be debuting in November. 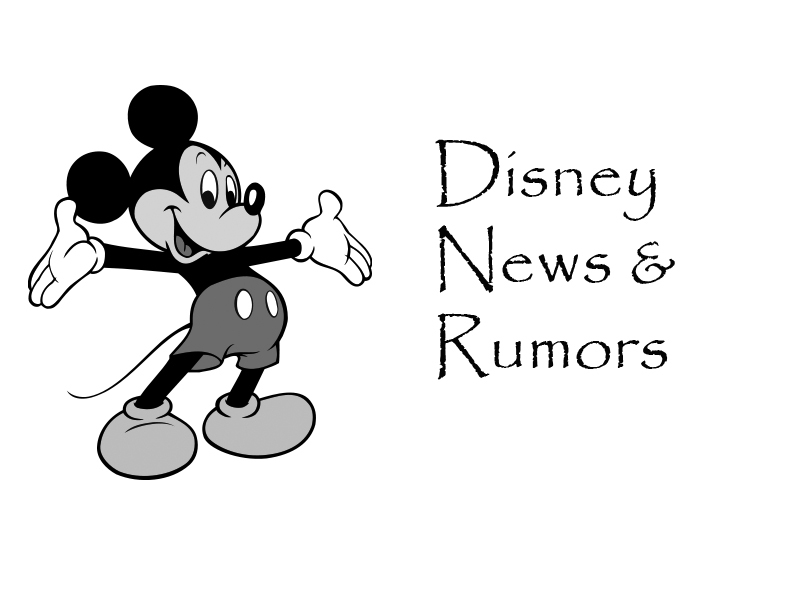 The new show will incorporate elements from the current show, The Magic The Memories and You with all-new music, storytelling and special effects. The Magic The Memories and You will be ending on Sept. 3rd. Periwinkle will be joining Tinkerbell's Magical Nook in Adventureland in mid-September. (Rumored to be Sept. 9th). Complimentary WiFi is now available at Epcot. Disney announced that if will offer a new tour at Epcot called the Keep Moving Forward: See the World, Share the Dream Segway Tour.The new tour will last three hours and will include training on the Segways, breakfast at Sunshine Seasons, and a detailed tour around the 1.3 miles that is World Showcase. The tour will cost $99 plus tax for guests ages 16 and up. The Turf Club at Saratoga Springs Resort will be serving dinner only starting Sept. 30th. Toy Story Mania may be getting a holiday overlay this year.